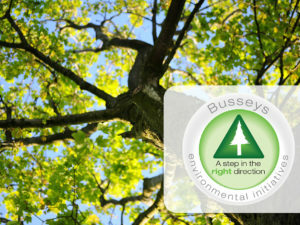 You may or may not know but, here at Busseys, we’ve been planting trees on behalf of every customer who buys a car from us and last year we celebrated 10 years of doing so! 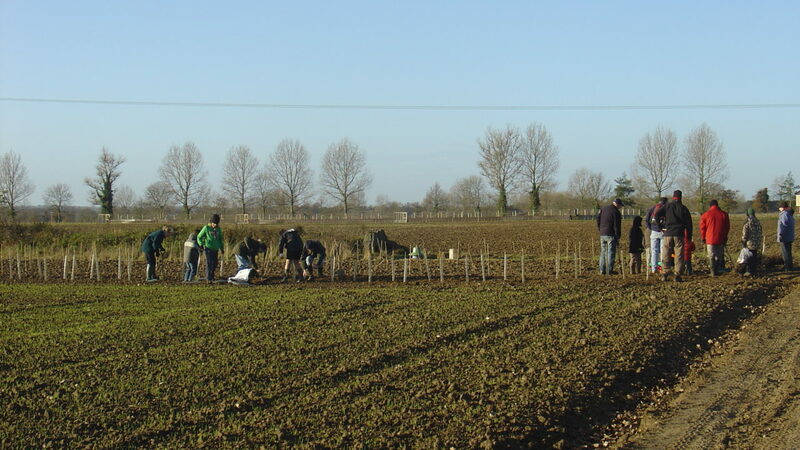 Since 2007, we have had a partnership with the East of England Apples and Orchard Project, a non-for-profit company. The EEAOP work hard to make sure local orchard fruits and orchards can thrive. 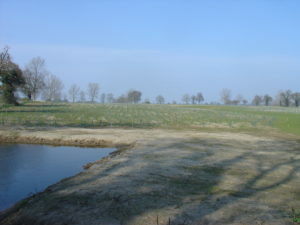 To achieve this they preserve local varieties of apple, pear, plum and cherry as well as orchard habit as local food sources for their landscape and wildlife value. 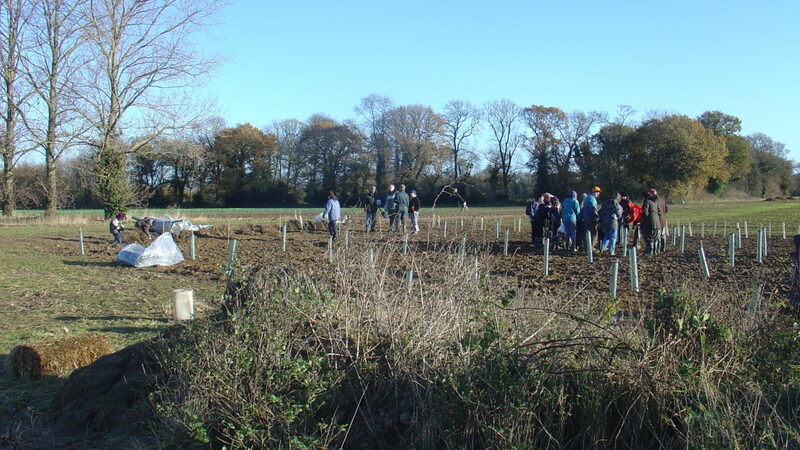 Through the EEAOP, we have been able to supply over 30 schools across Norfolk with fruit trees. 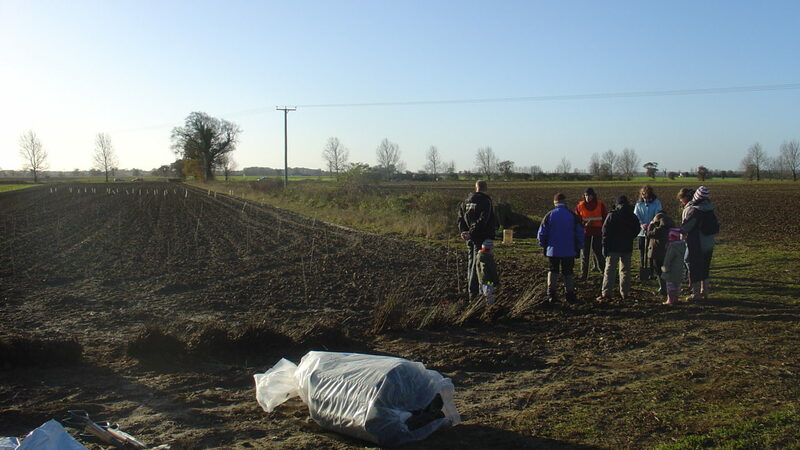 Prior to this we had asuccessful partnership with Norfolk County Council and the Woodland Trust where we were able to plant two woodlands in North Burlingham and South Walsham. All of this was made possible thanks to our customers! 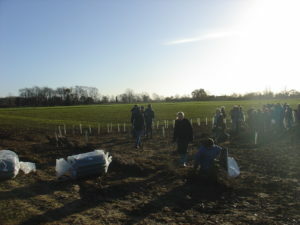 Back in 2012 we invited customers who had bought a vehicle from us to join us in our first planting in West Raynham, the planting was a huge success with customers turning up between 1pm & 4pm. In association with our tree planting scheme, we have made a donation to Wherry School to help plant trees around their campus. Work is nearing completion and we can’t wait to see it once it’s finished. From the end of 2017 till now we have provided 280 fruit trees to 42 different schools around Norfolk!